Are you doing what you need to do every day to protect yourself and your company from cyber threats? 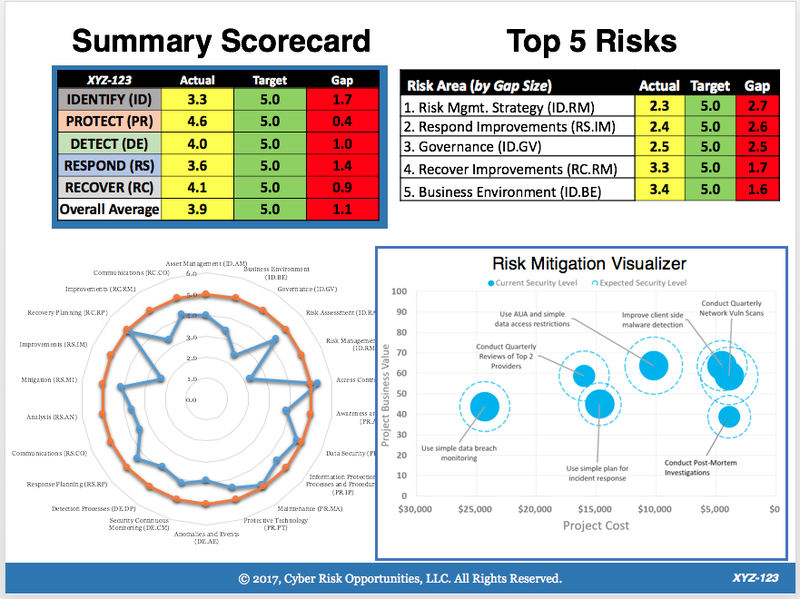 At Cyber Risk Opportunities (CRO) our mission is to enable middle-market executives to become more proficient cyber-risk managers. We are committed to helping executives manage their cybersecurity risks in the same way they manage every other aspect of their businesses. We want to help you thrive online, so we’re providing resources to educate and inspire you to take action. 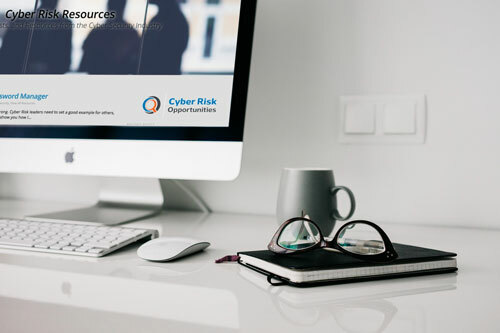 If you have suggestions for a topic you would like us to cover in our resources section of the website, please let us know by sending an email to info@cyberriskopportunities.com.